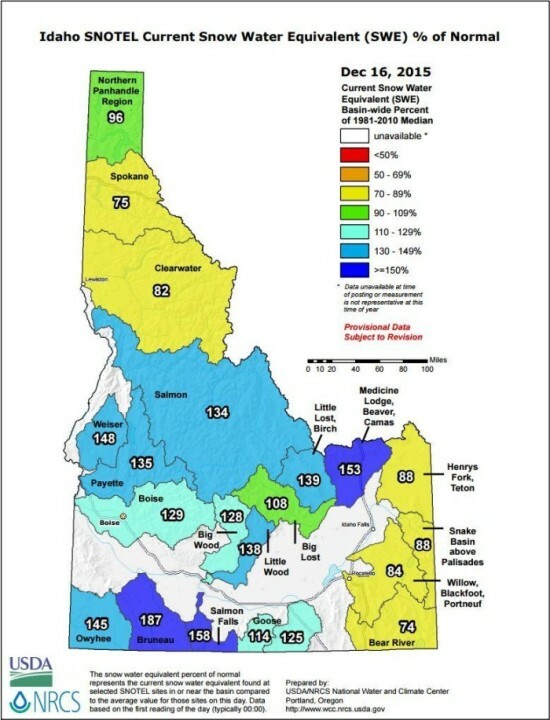 Idaho's Snowpack is off to an amazing start! Our amigo El Nino has arrived for the Holidays. We hope he stays all winter!